Whether you are moving home to, from or within Monmouthshire, All Seasons Mover Monmouthshire branch offers a range of removal services. We offer free no-obligation quotes and are able to carry out local removals as well as removals throughout the UK. All Seasons Mover Monmouthshire covers Abergavenny, Crickhowell, Gilwern, Caldicot, Chepstow, Monmouth, Raglan, Brecon, Brynmawr, Newport and Usk. 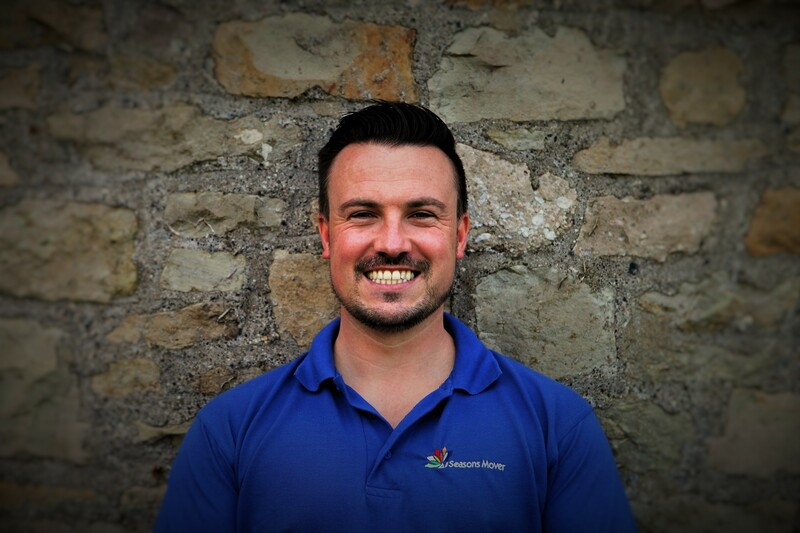 Ross set up ‘All Seasons Mover’ in 2014 with a very simple plan – to offer a genuine, reliable and affordable service for all your logistical needs. He heads up our Monmouthshire branch. Roseville, Brunant Road, Clydach, Monmouthshire, South Wales, NP7 0NG.